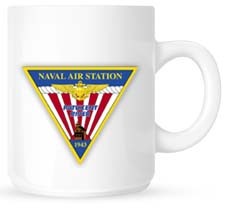 Morning Coffee, a robust blend of links to news around the internet concerning the Naval Air Station Patuxent River economic community, is off the burner today. Wednesday, Dec. 5, has been designated as a National Day of Mourning in honor of former President George H.W. 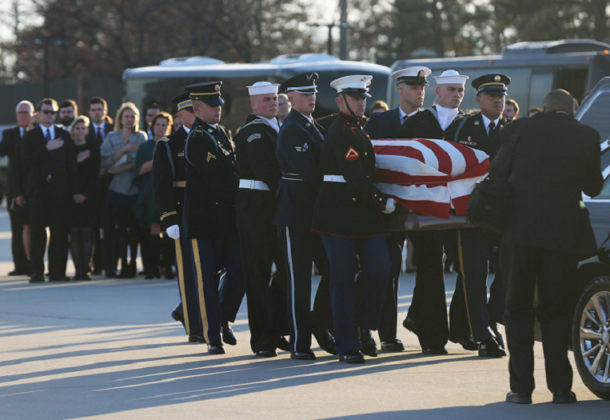 Bush, who died Nov. 30. President Bush’s obituary can be read on the George H.W. Bush Presidential Library website. Morning Coffee will return Thursday, Dec. 6. 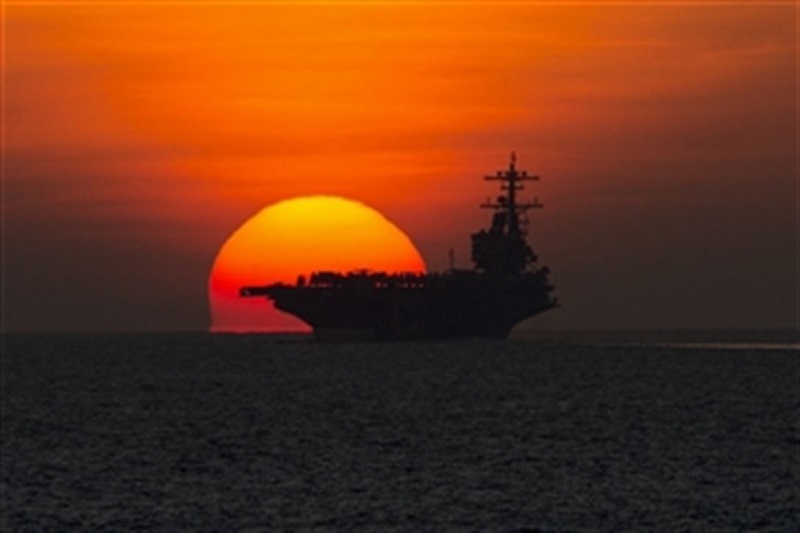 US Navy aircraft carrier USS George H.W. Bush travels through the Gulf of Aden, Oct. 23, 2014.